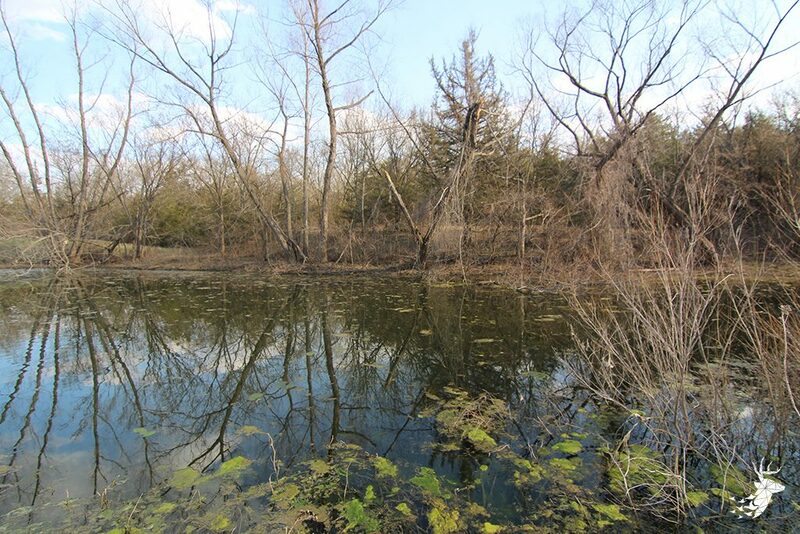 Address: 00000 S. Croco Rd. 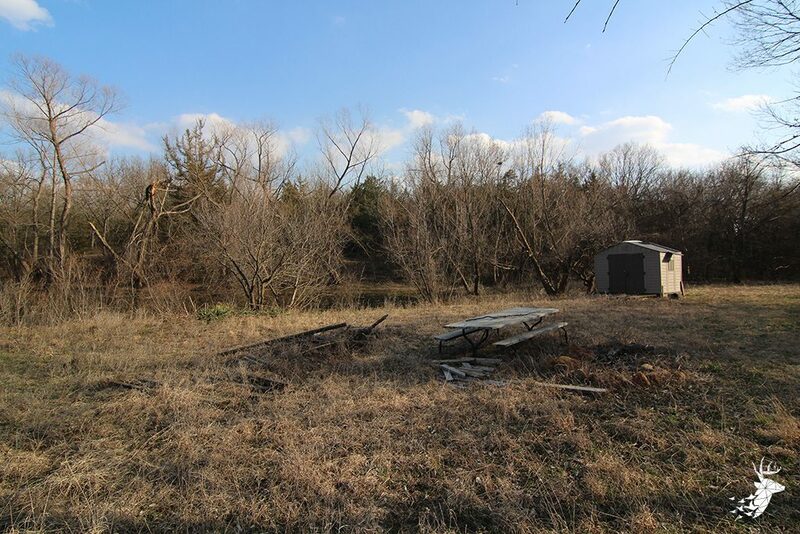 Close to Topeka, Kansas, properties like this are hard to come by. 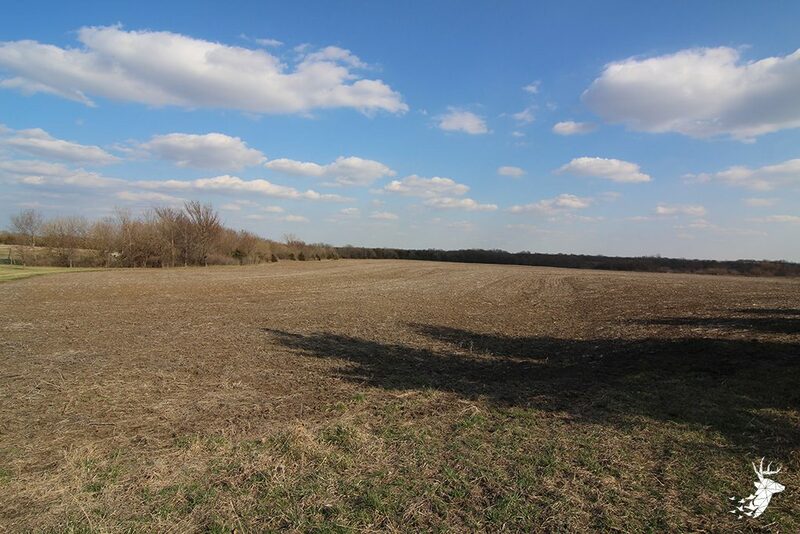 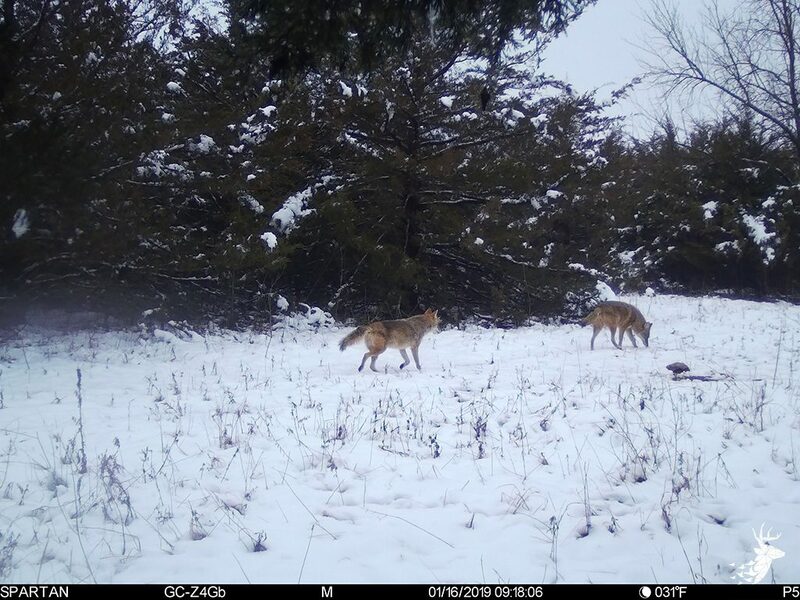 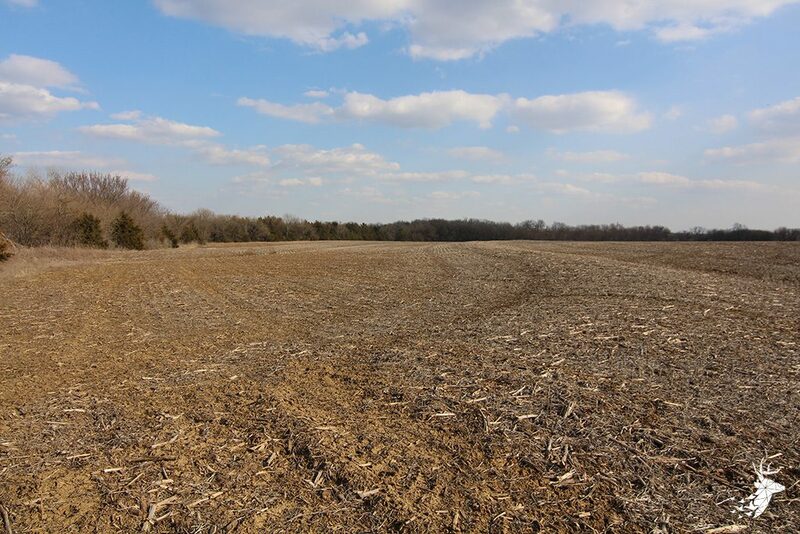 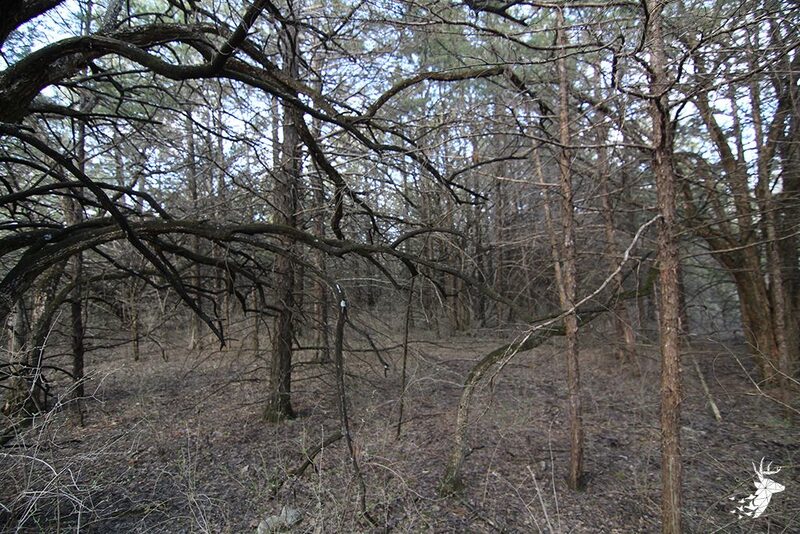 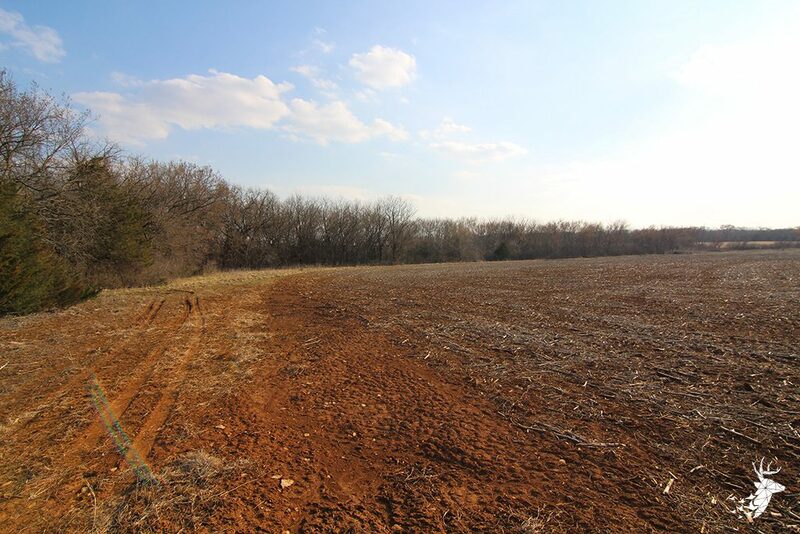 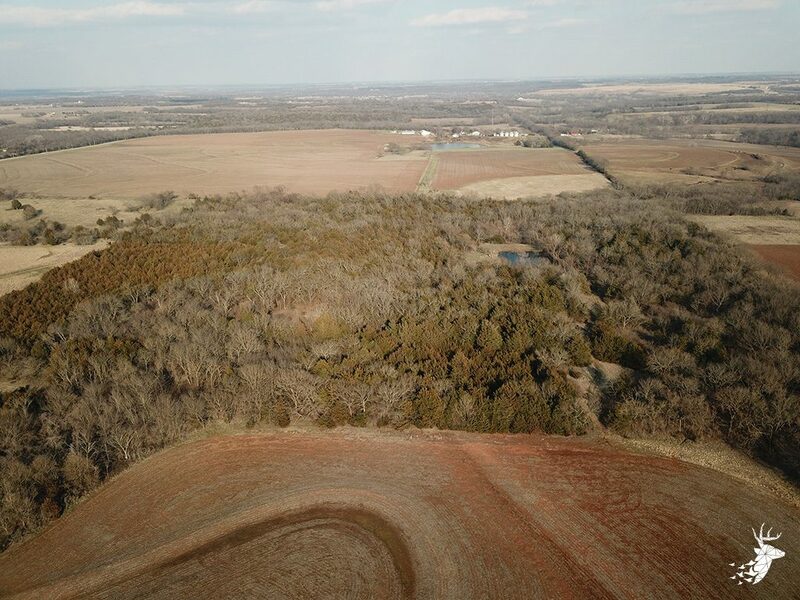 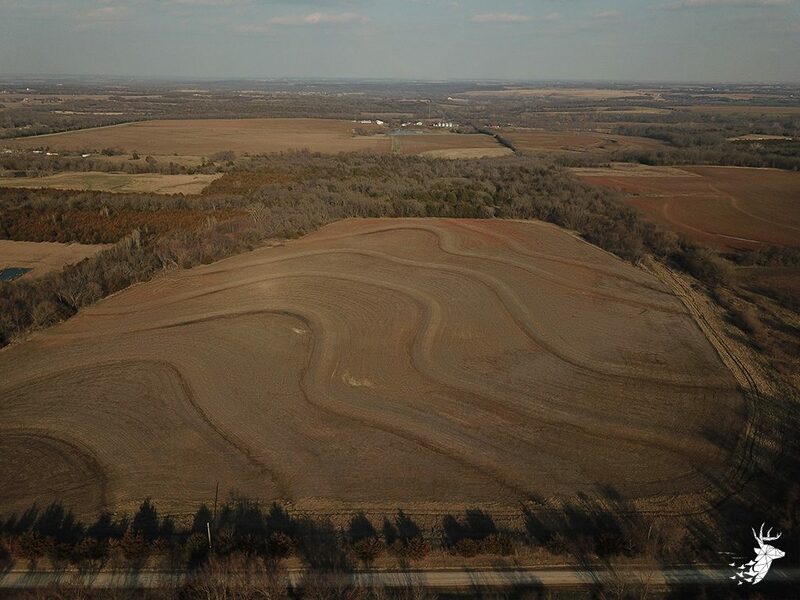 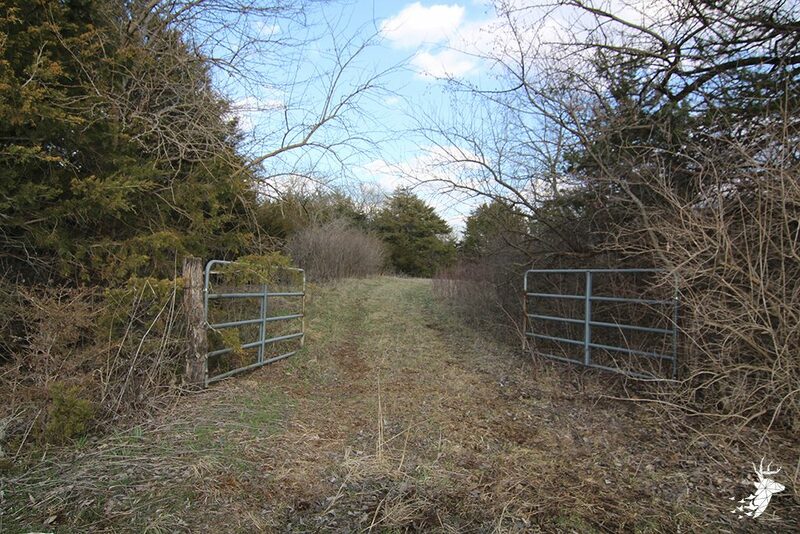 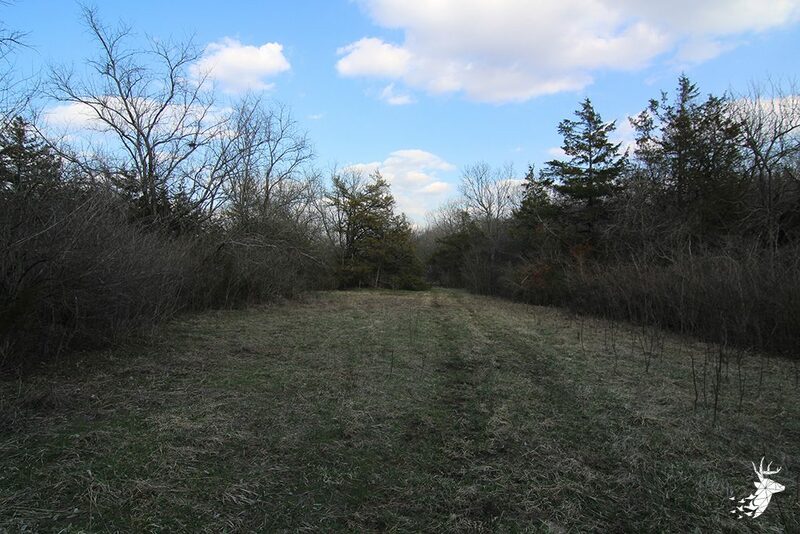 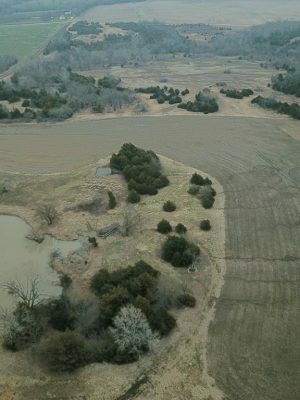 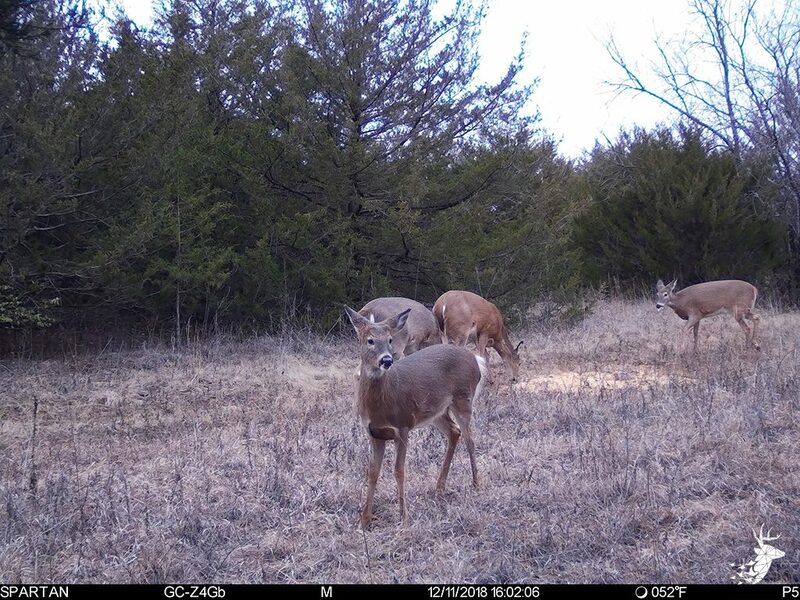 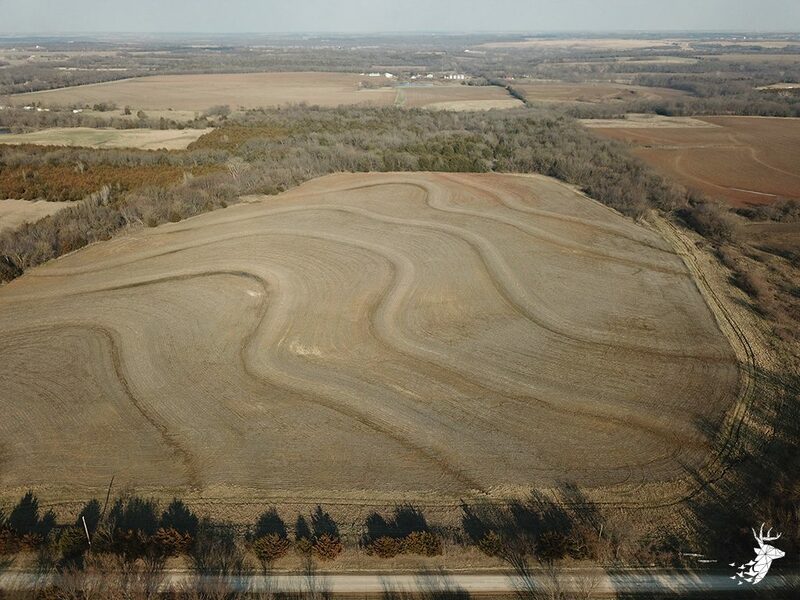 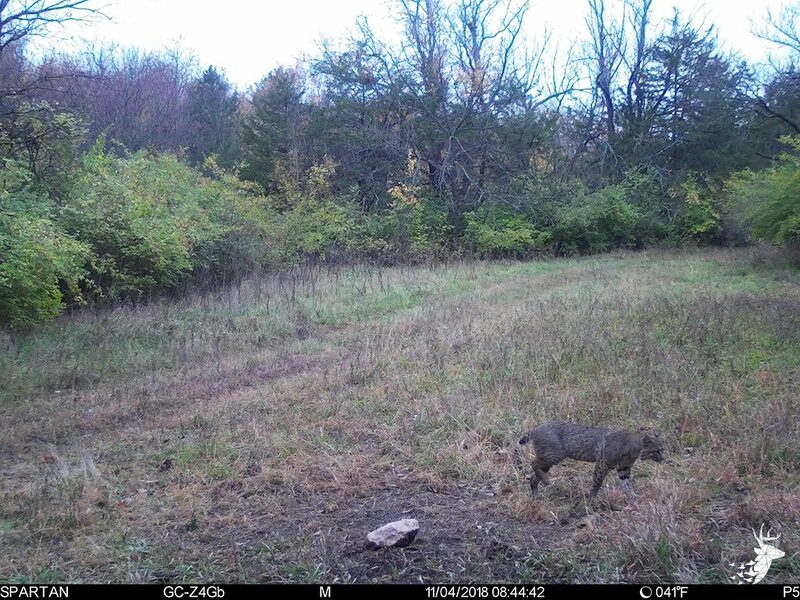 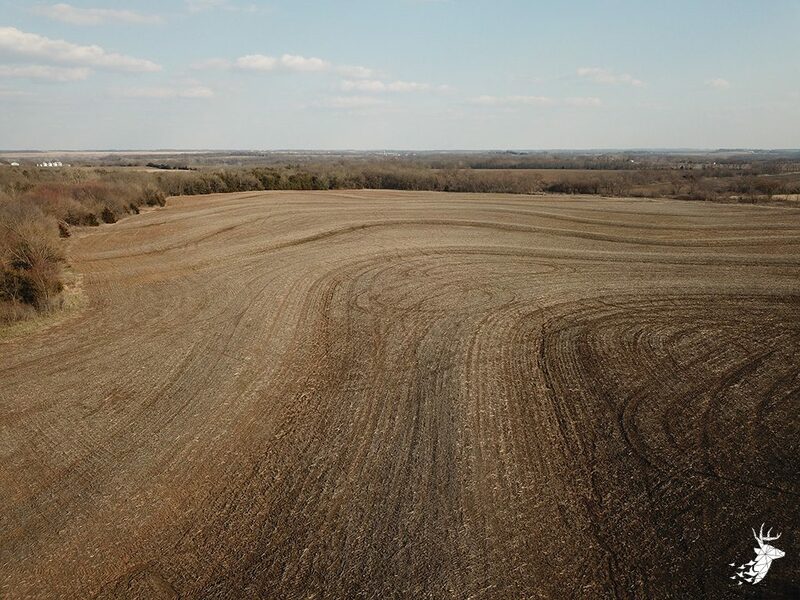 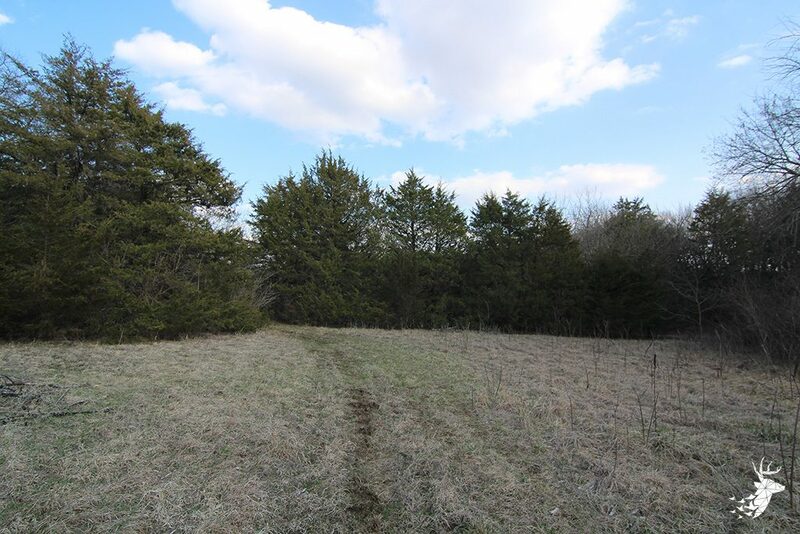 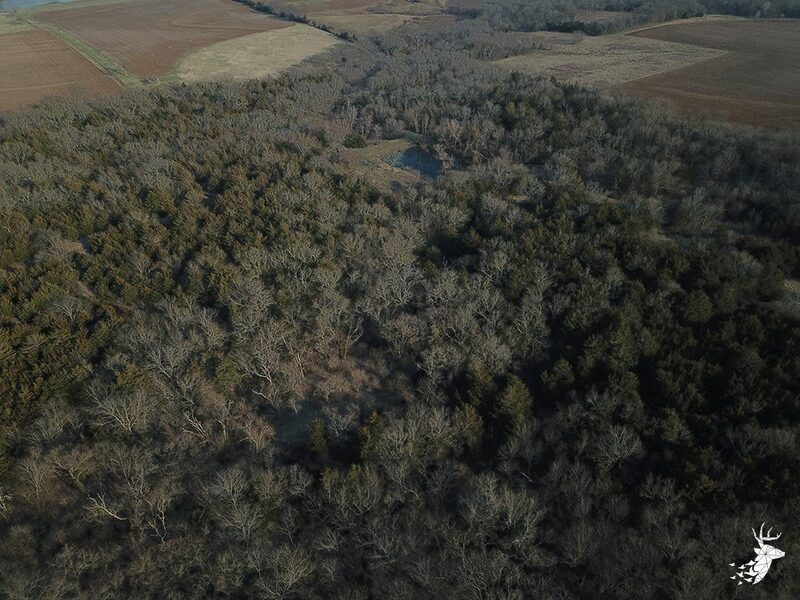 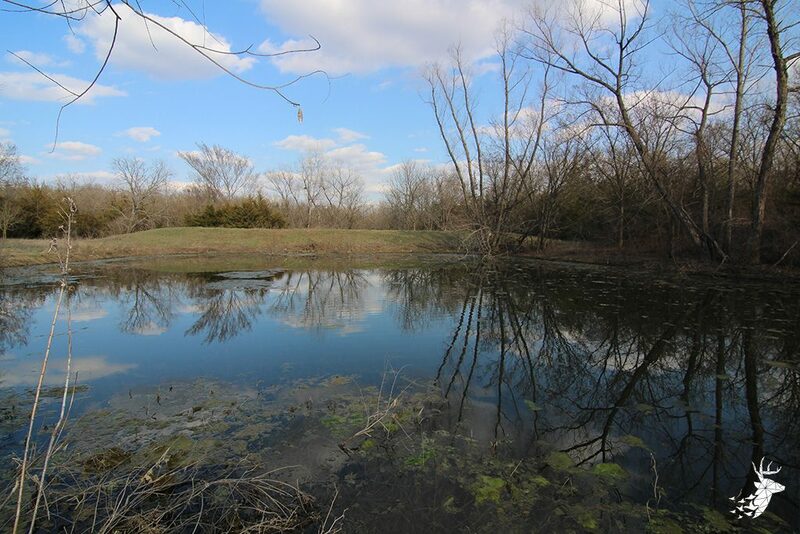 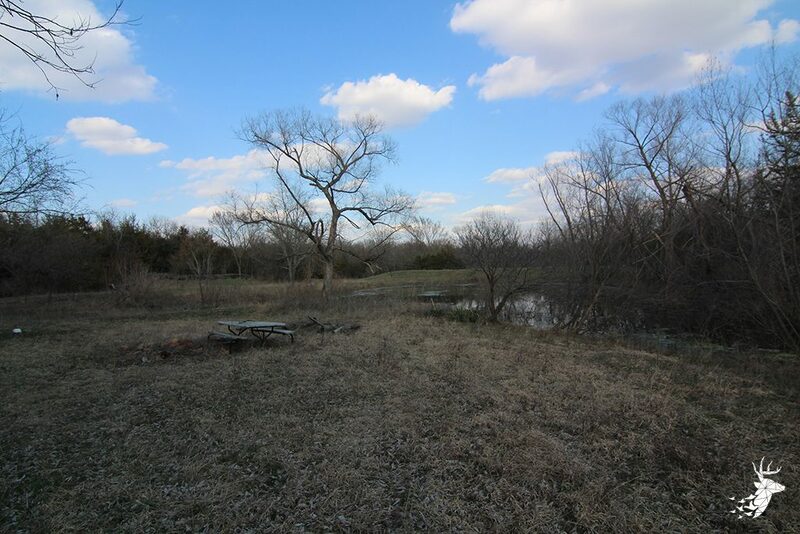 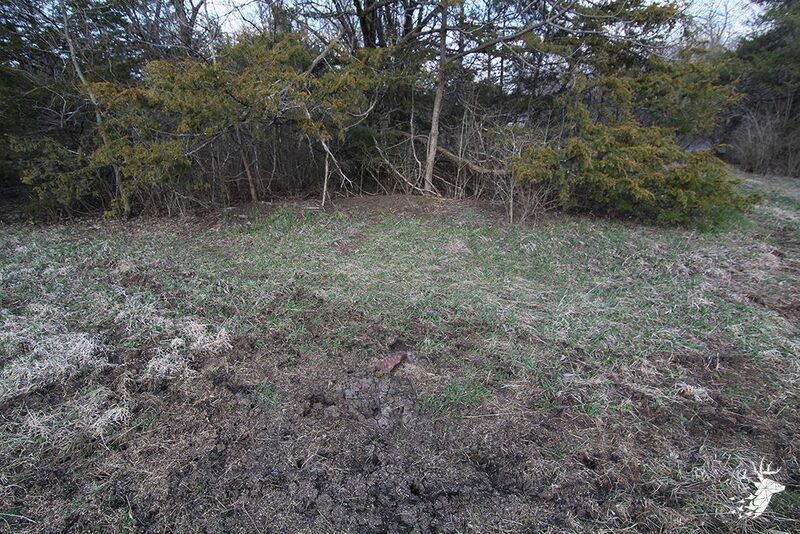 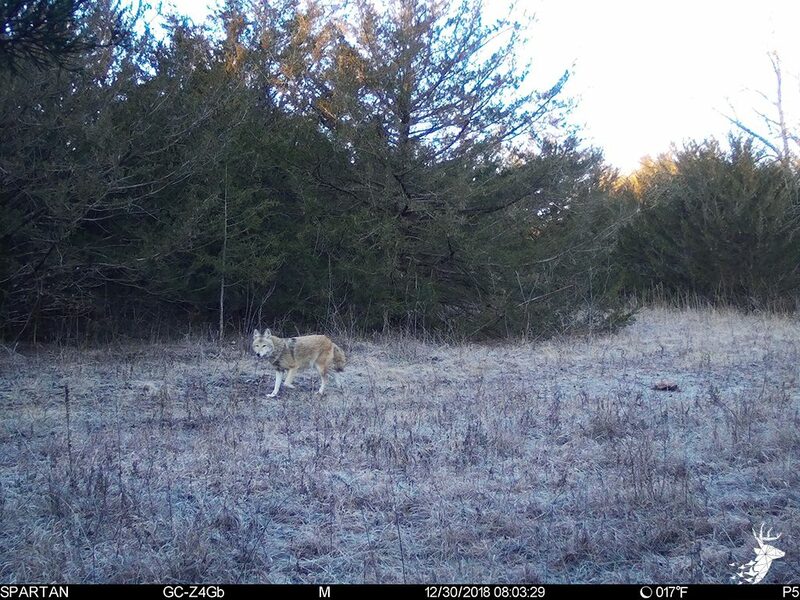 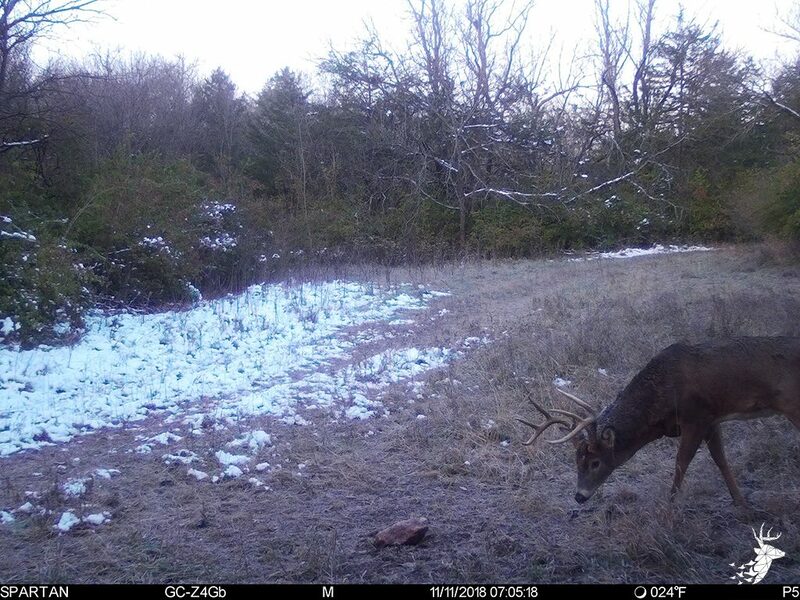 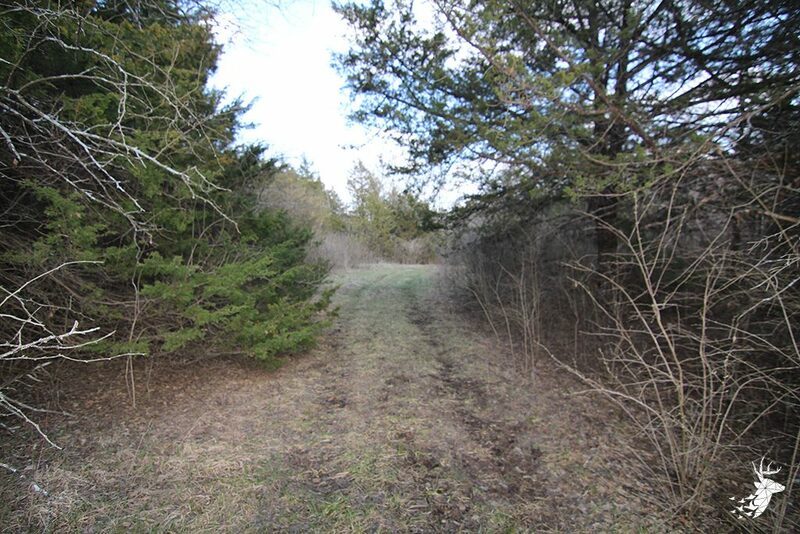 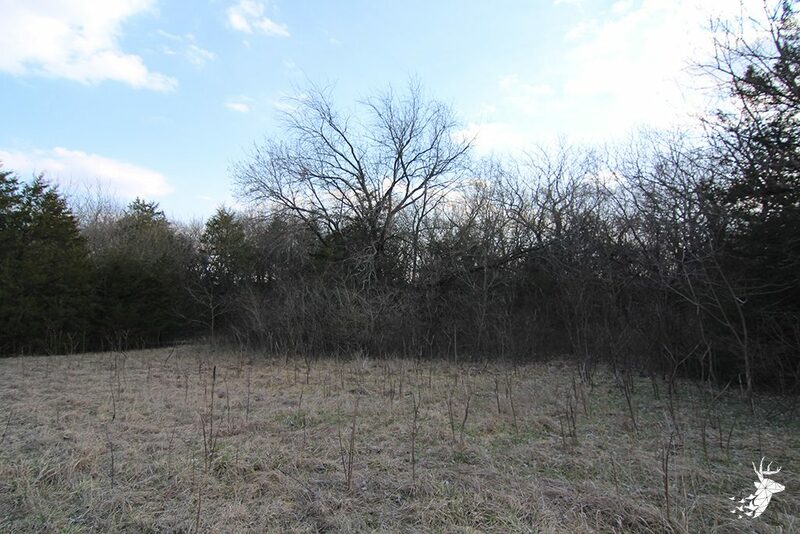 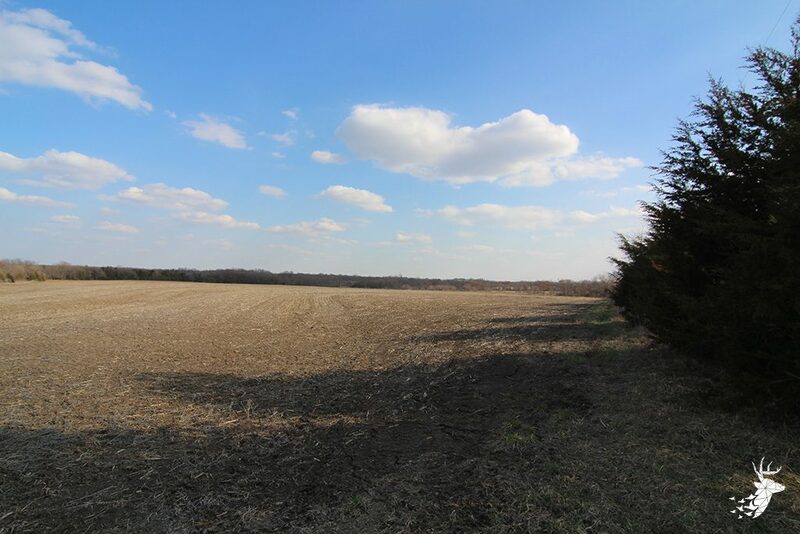 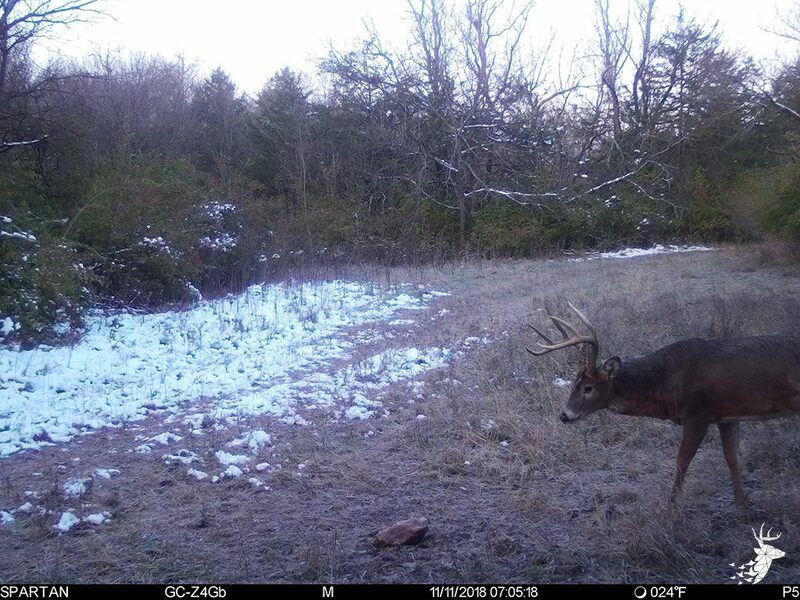 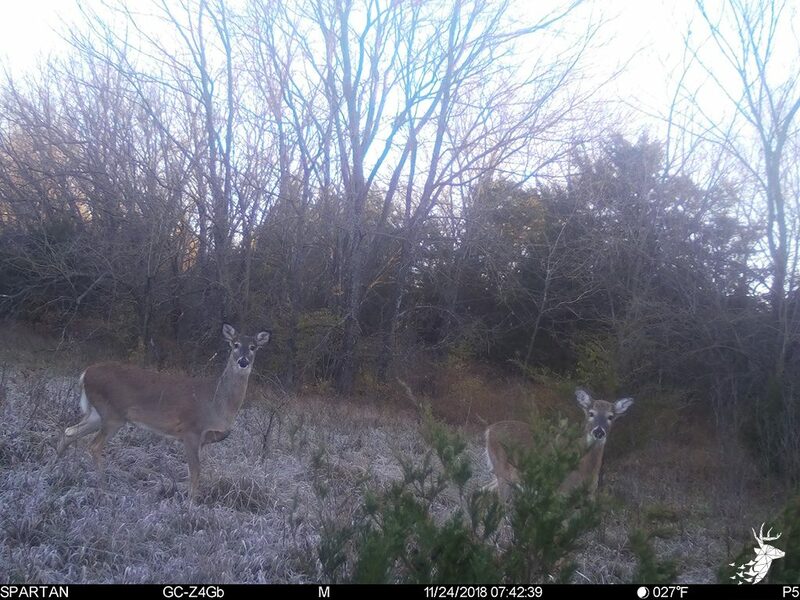 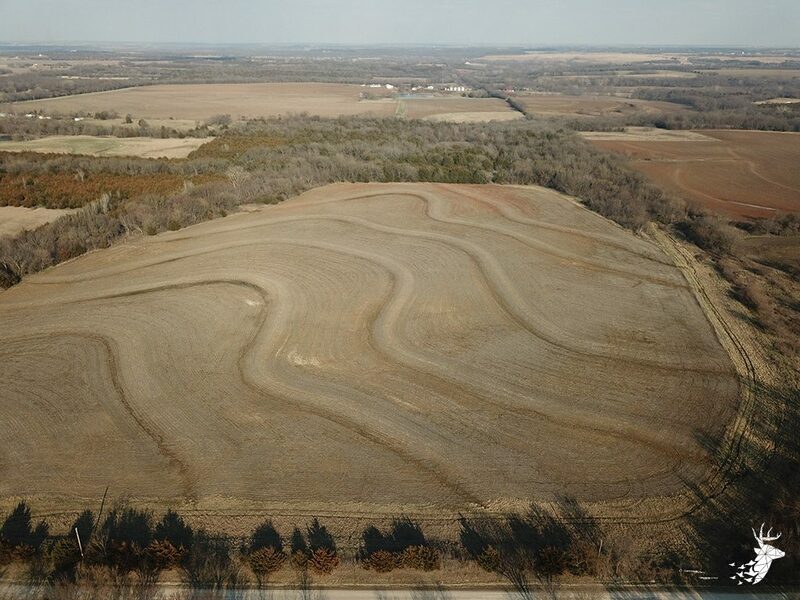 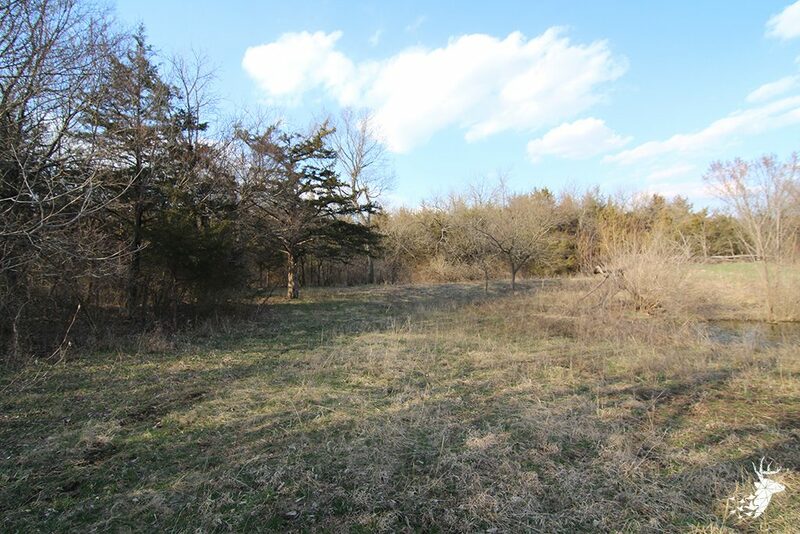 80 m/l acres located approximately 10 miles south of Lake Shawnee close to the Osage county line. 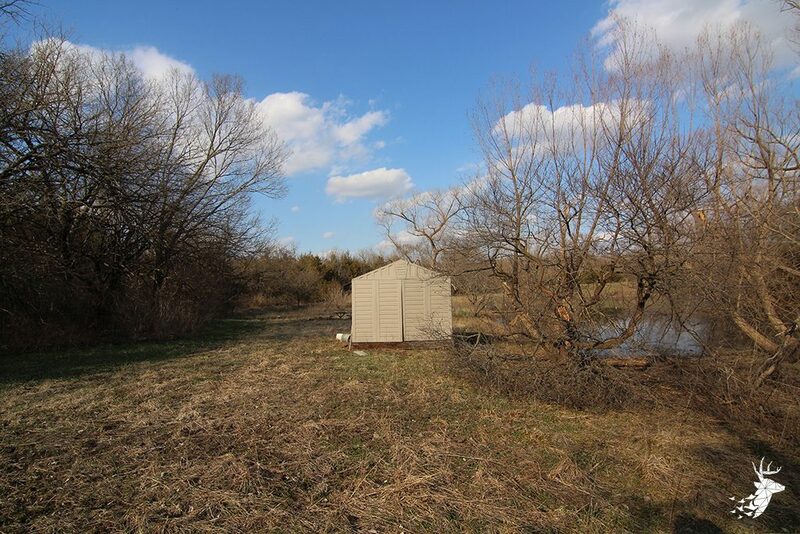 Build your dream home and hunt out of your backyard while collecting tillable income. 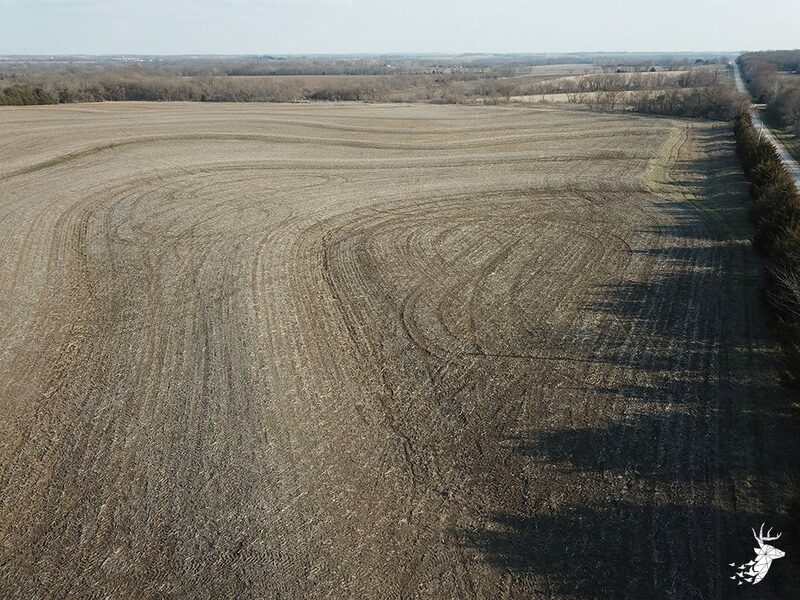 The farm ground consists of 25 m/l tillable acres of soybean and corn rotation. 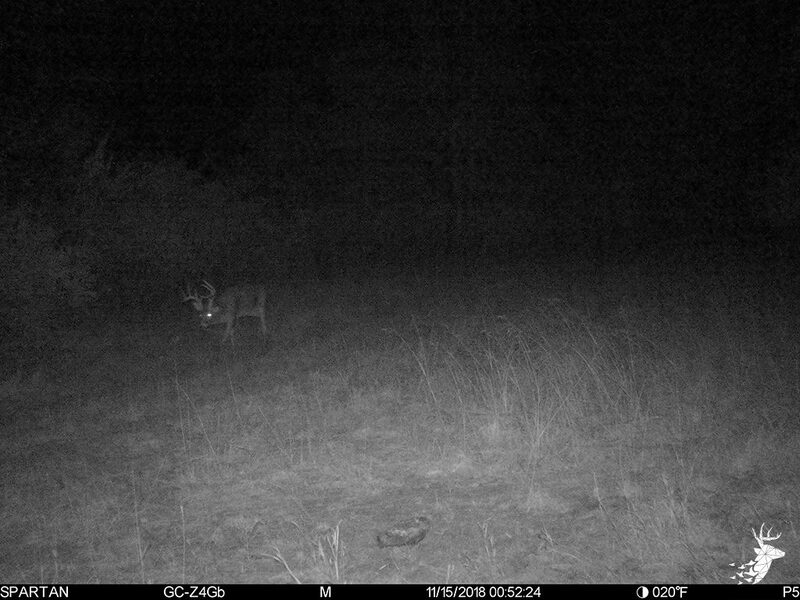 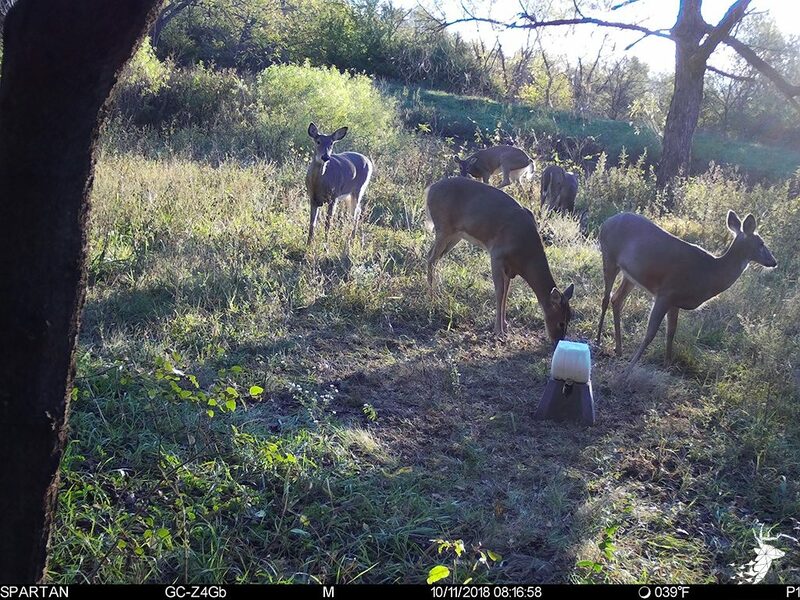 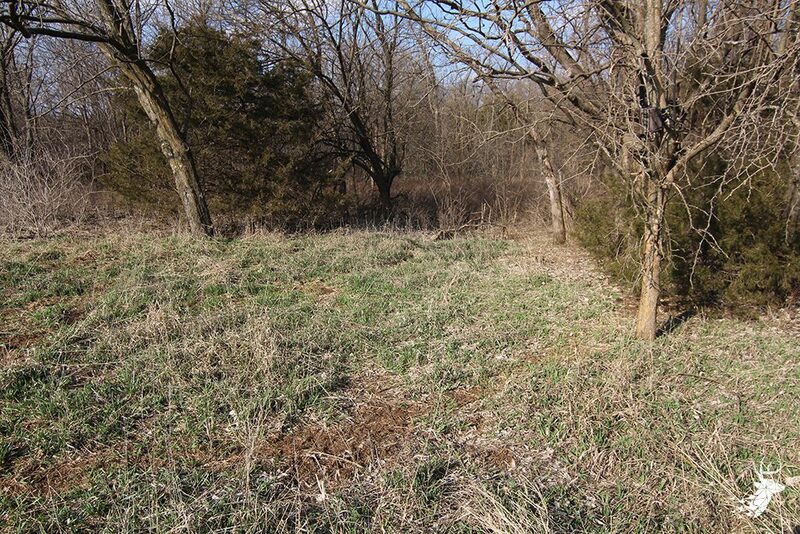 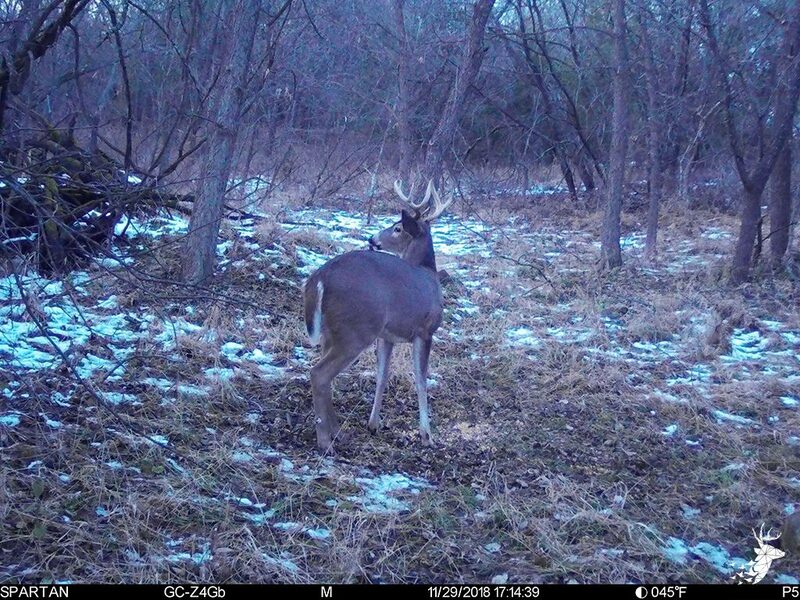 The thick cover provides a balance of safe bedding and transition to hold deer on the property year round. 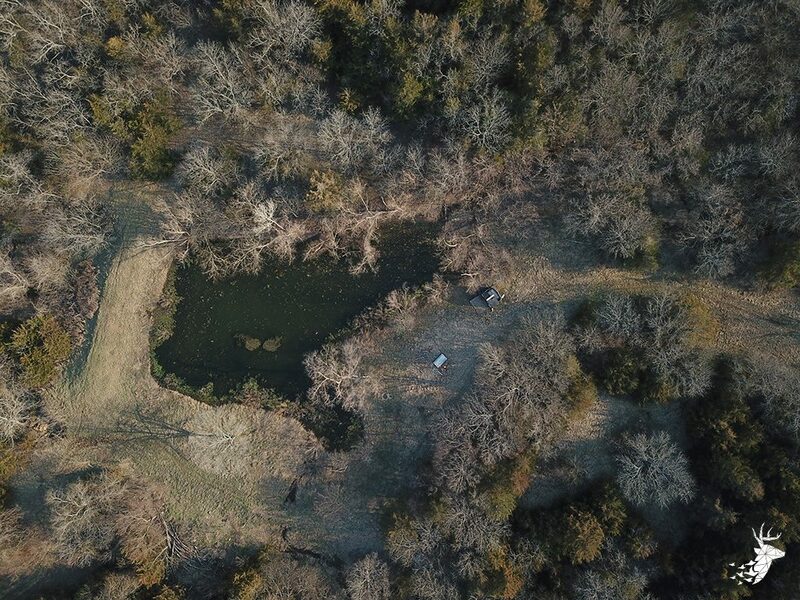 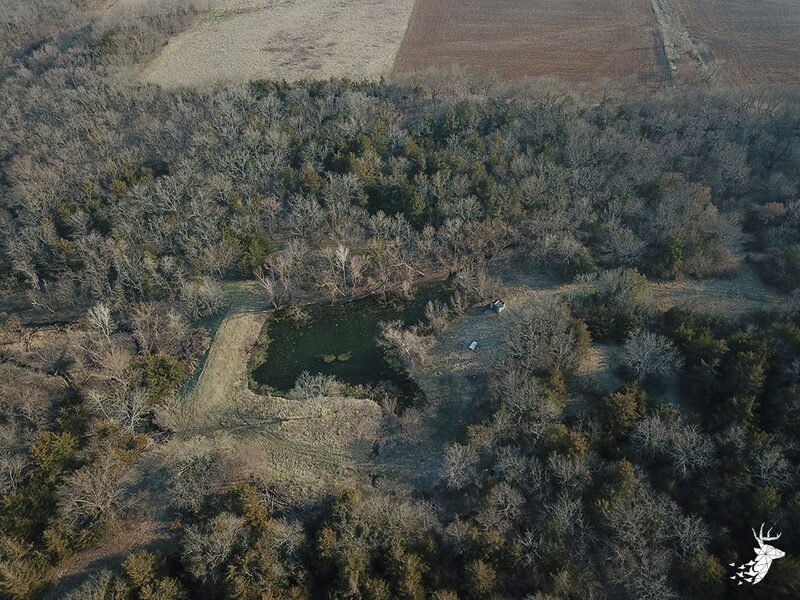 Plenty of water for all the wild game with runoff ditches that hold water and a secluded pond that lays in the middle of the thick cover. 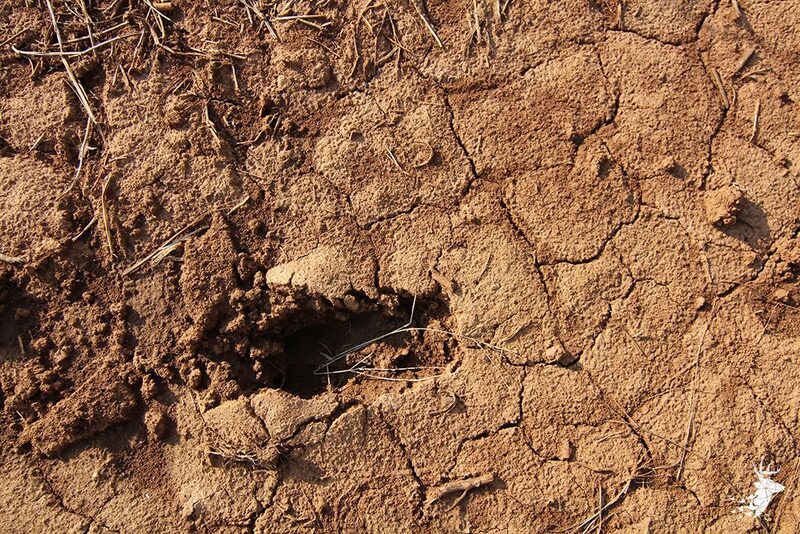 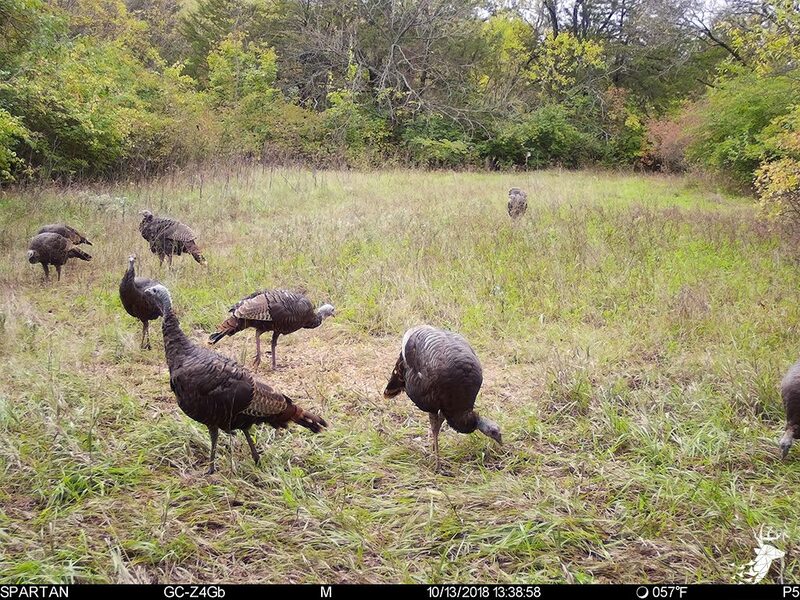 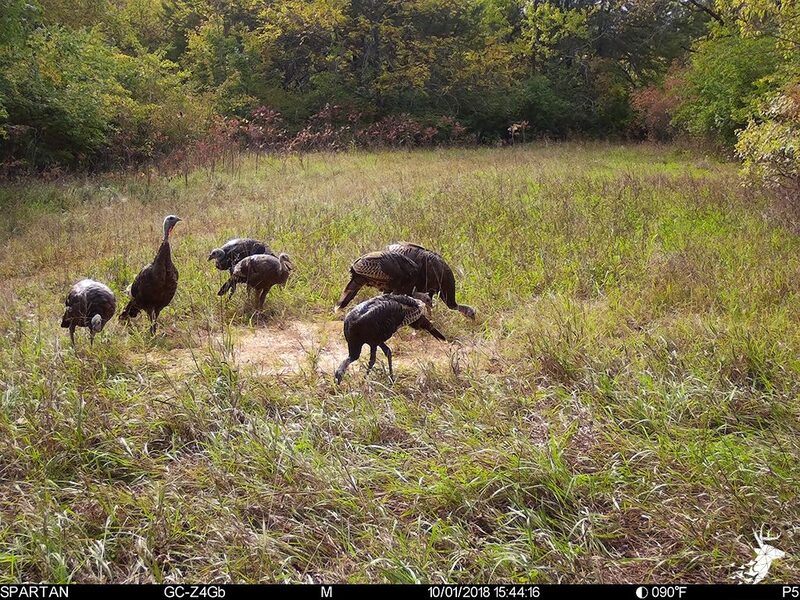 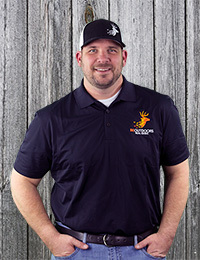 Hunt quail around the edge of the crop field and be ready to see big Tom turkeys strutting in the spring. 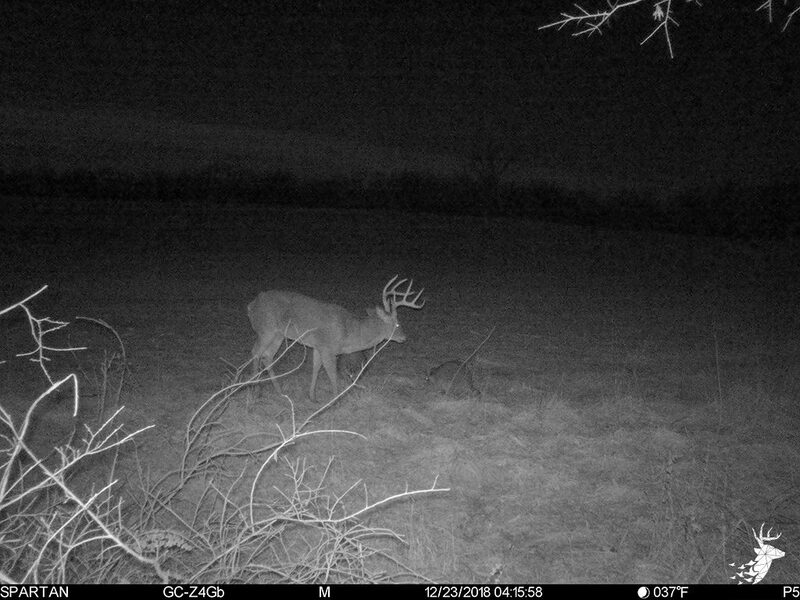 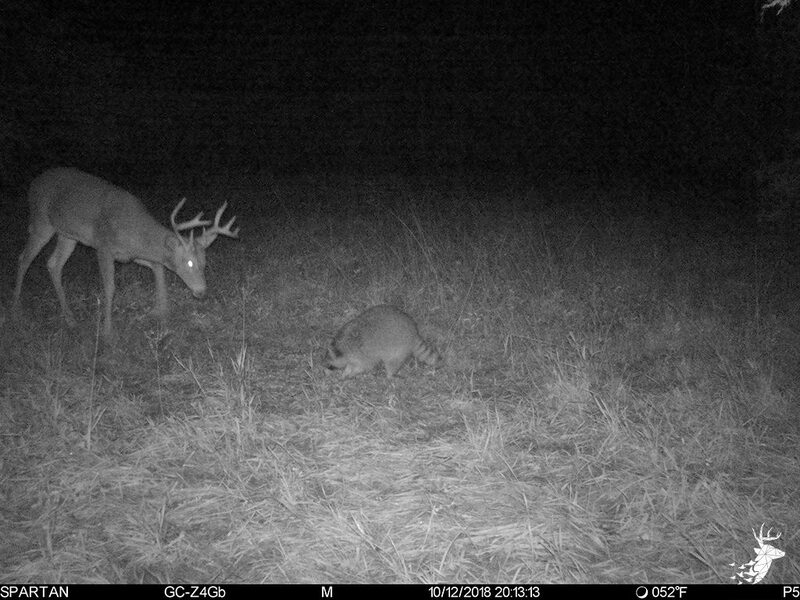 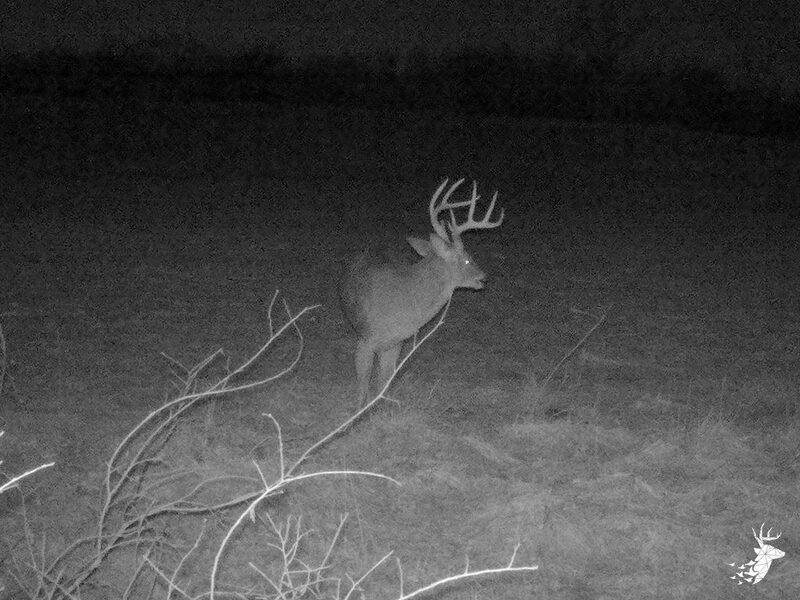 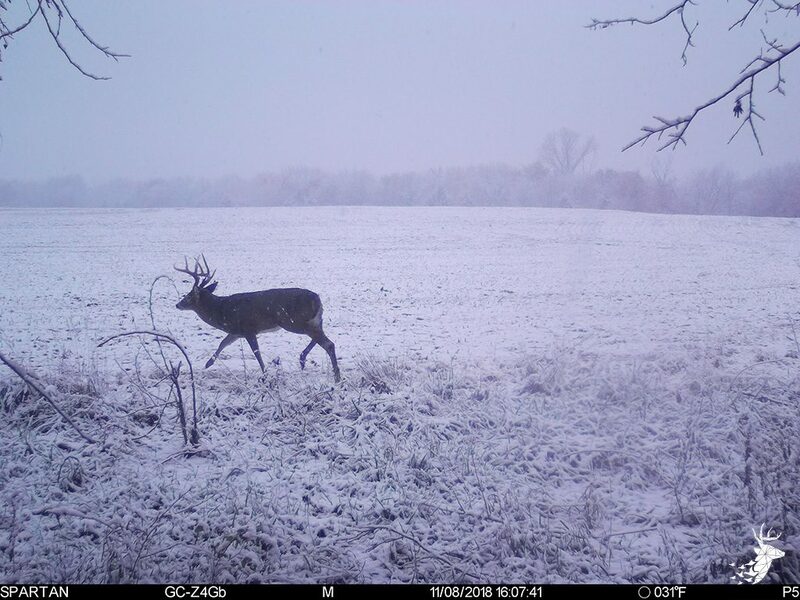 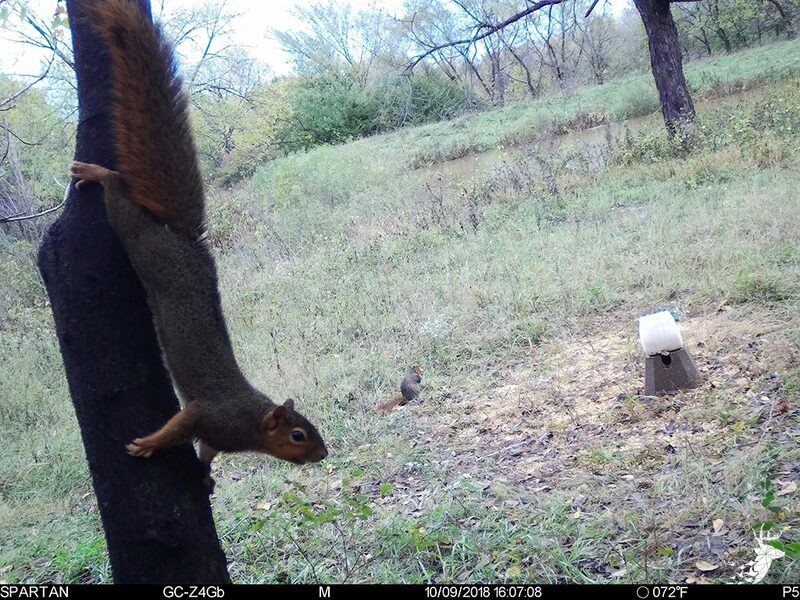 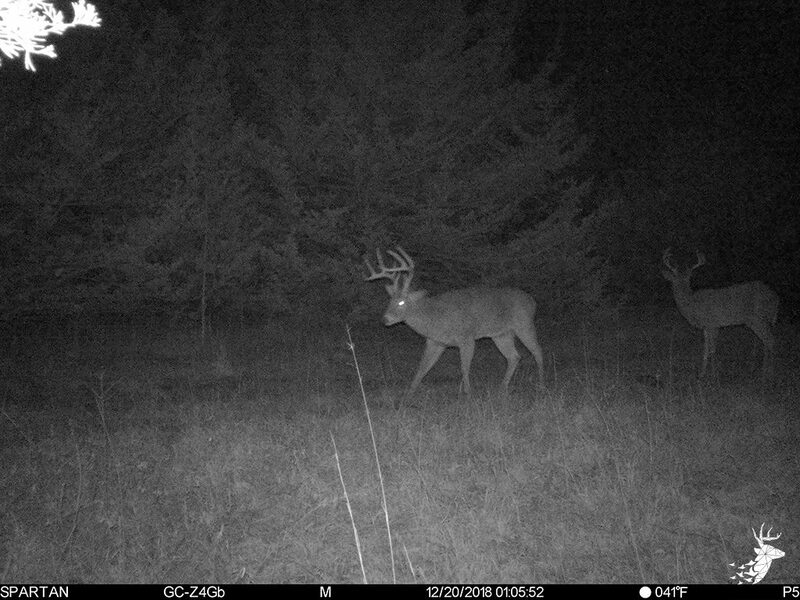 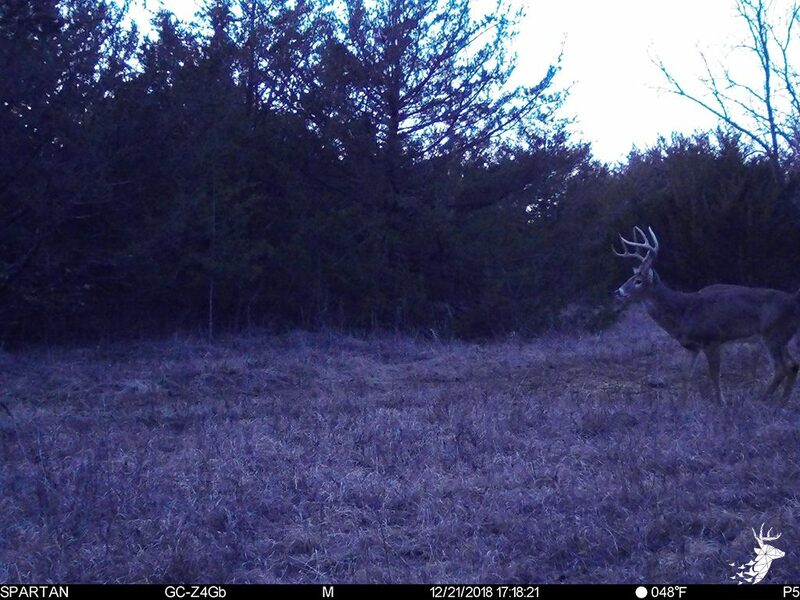 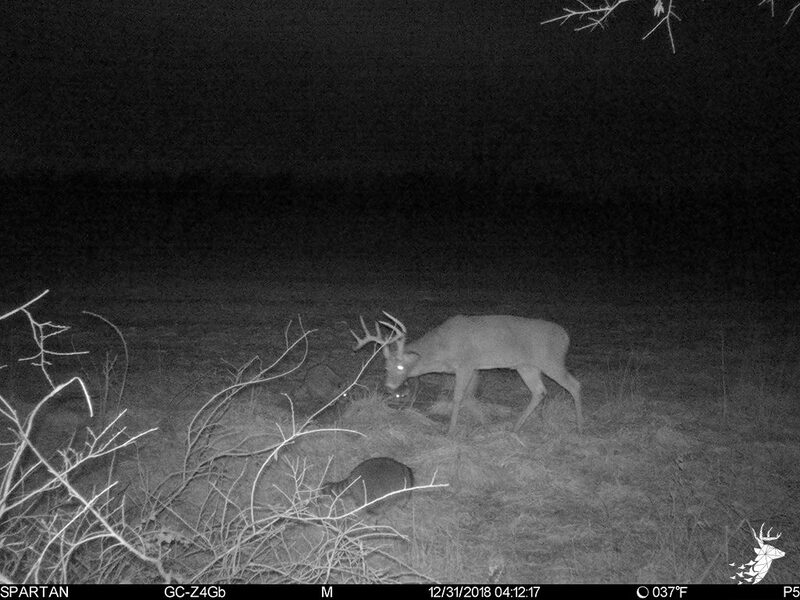 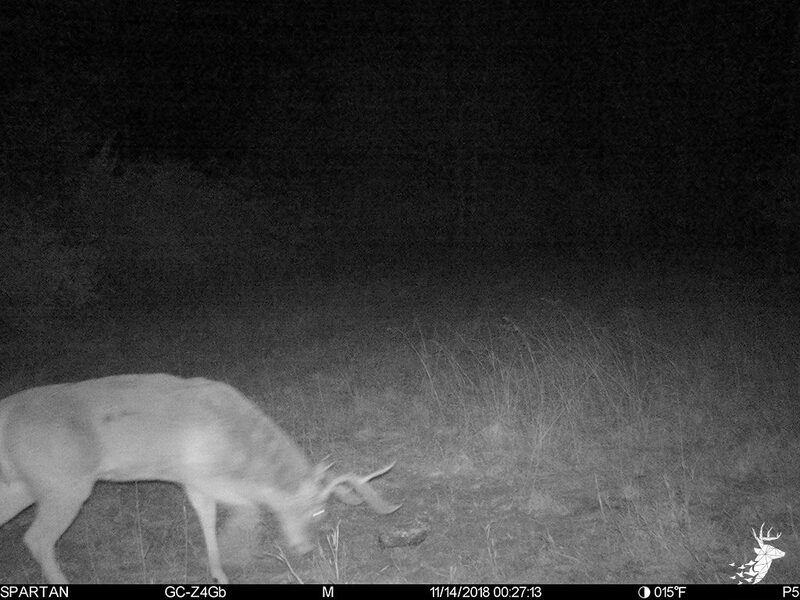 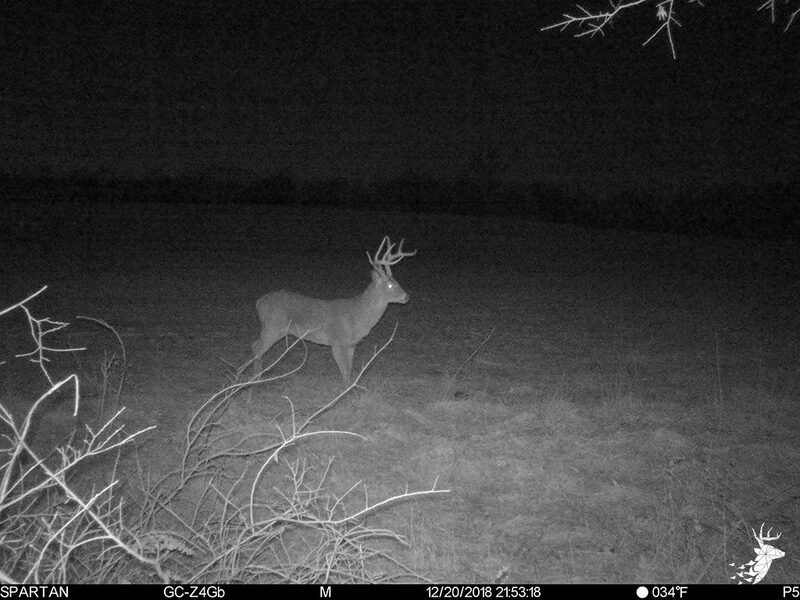 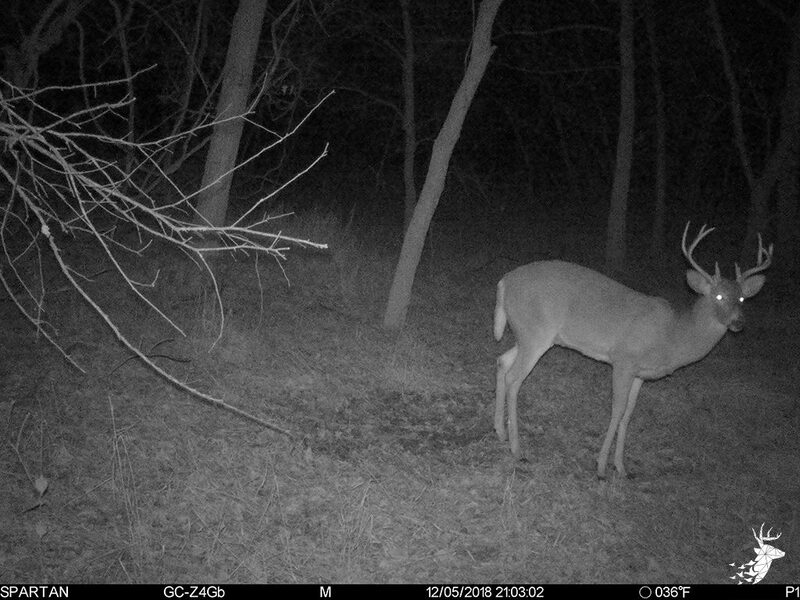 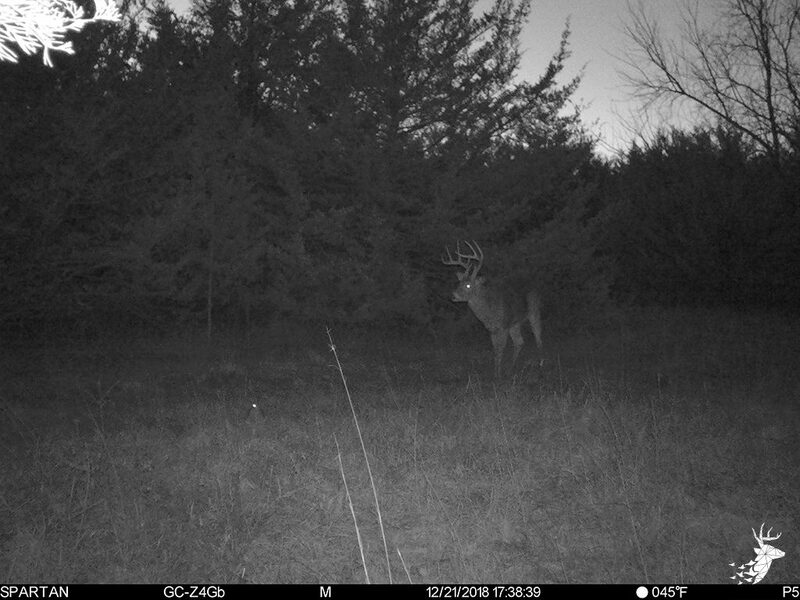 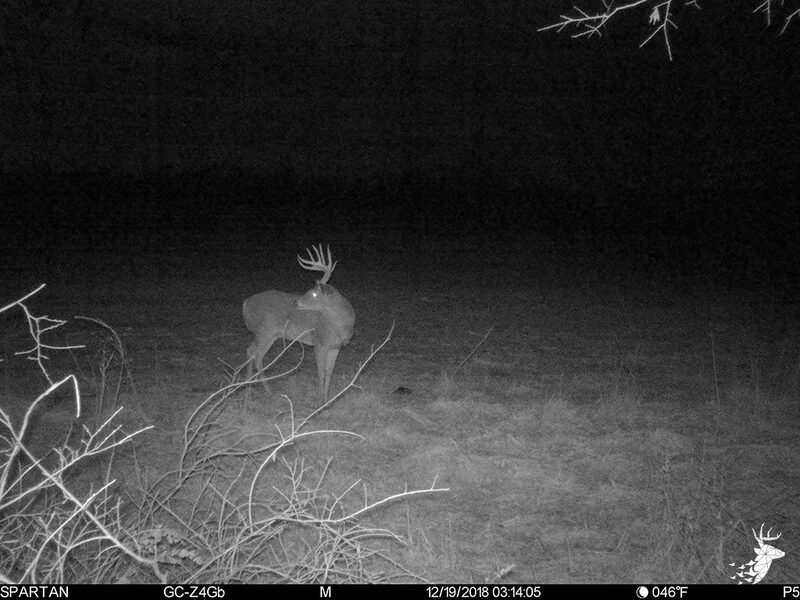 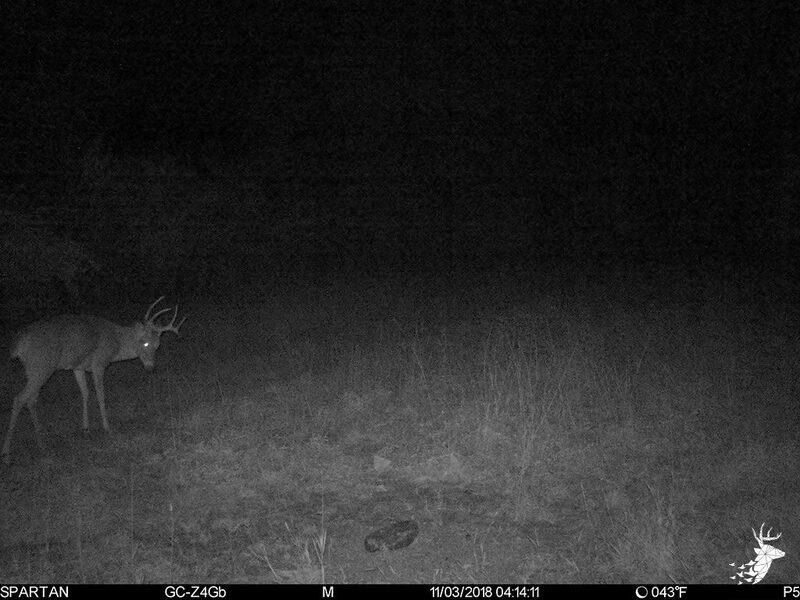 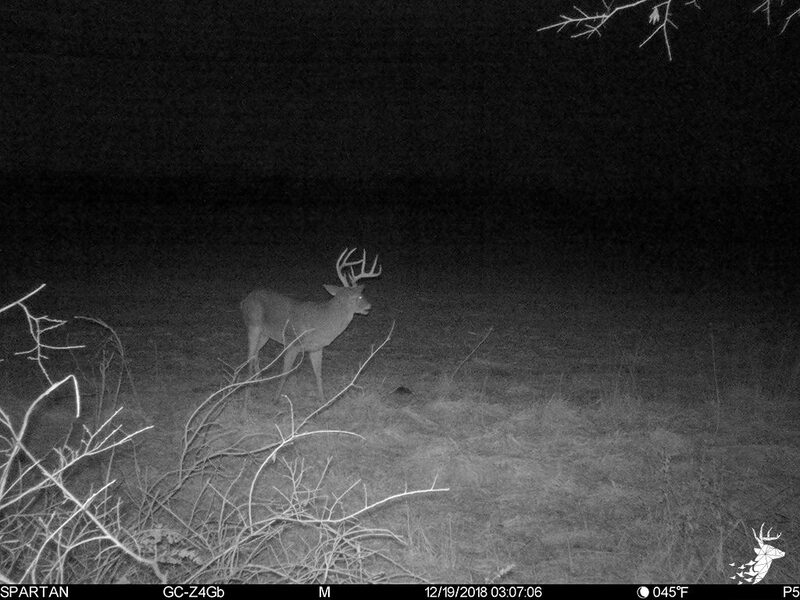 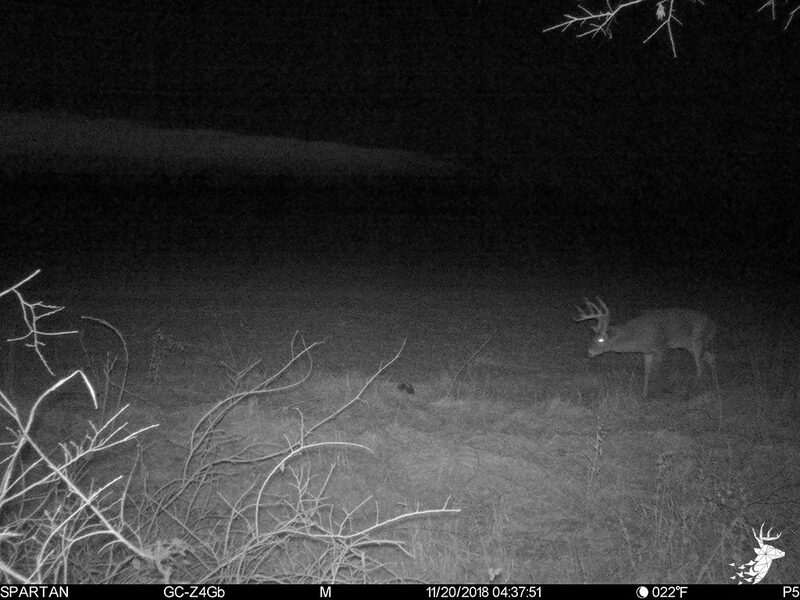 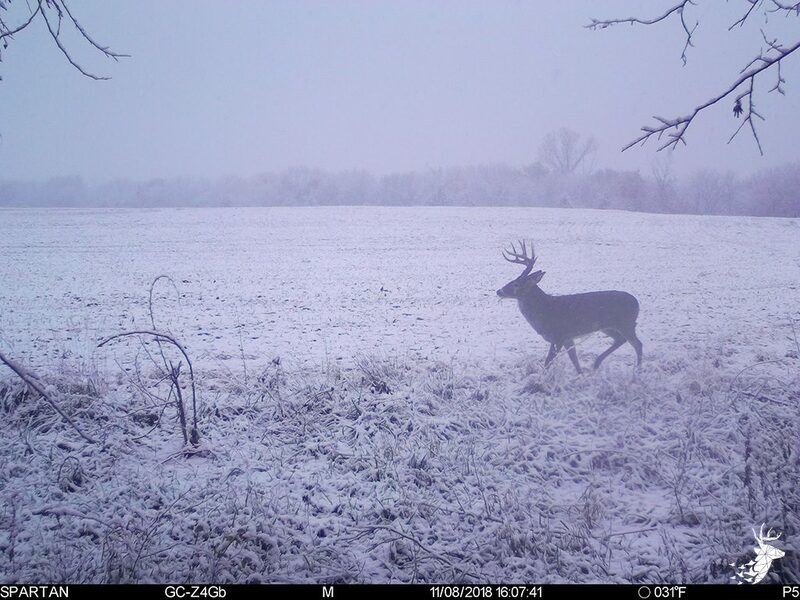 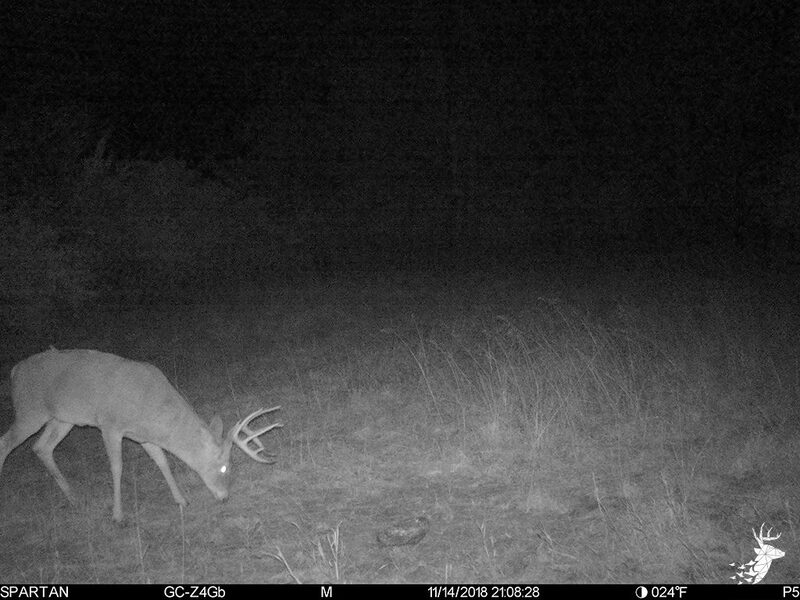 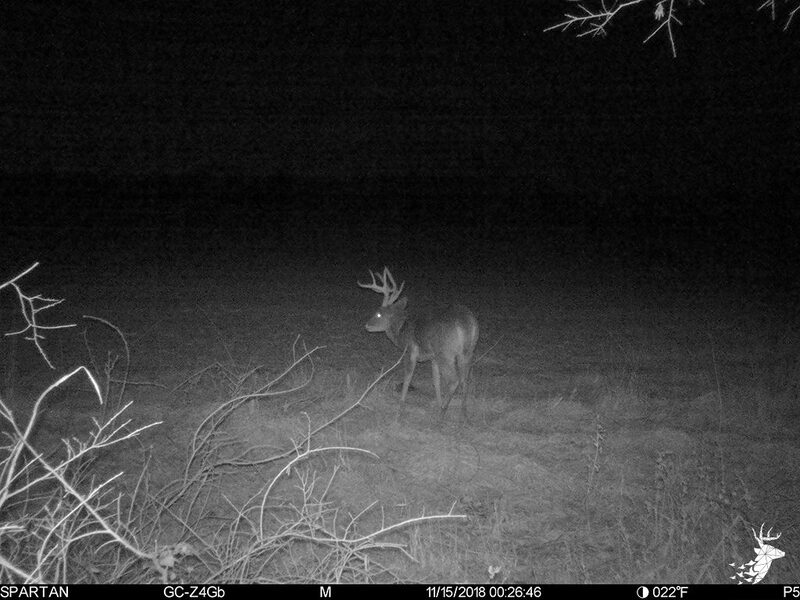 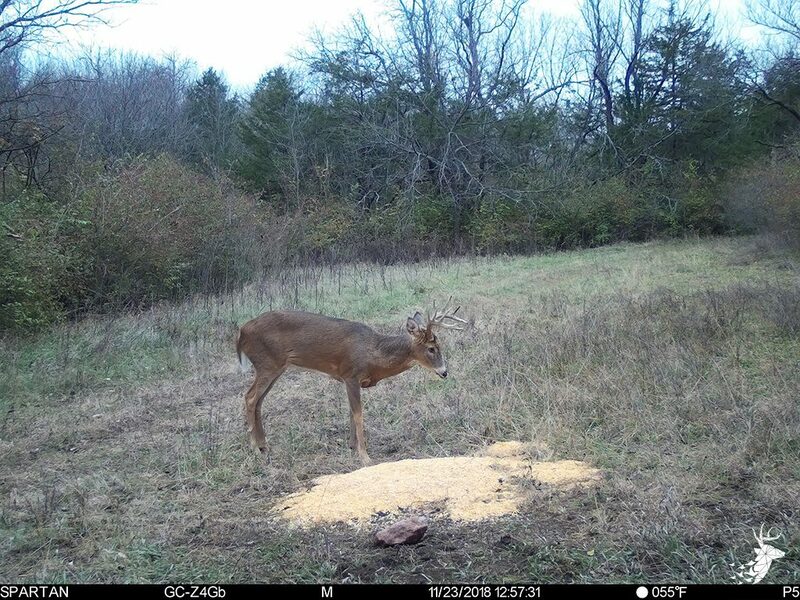 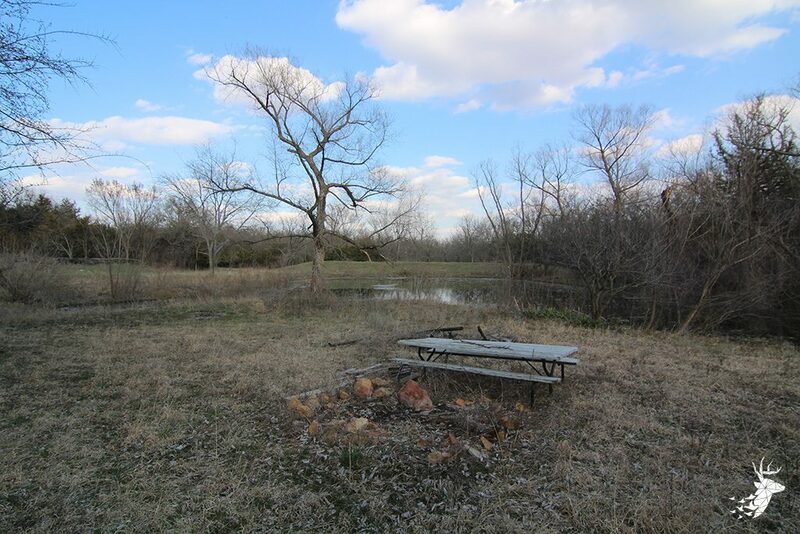 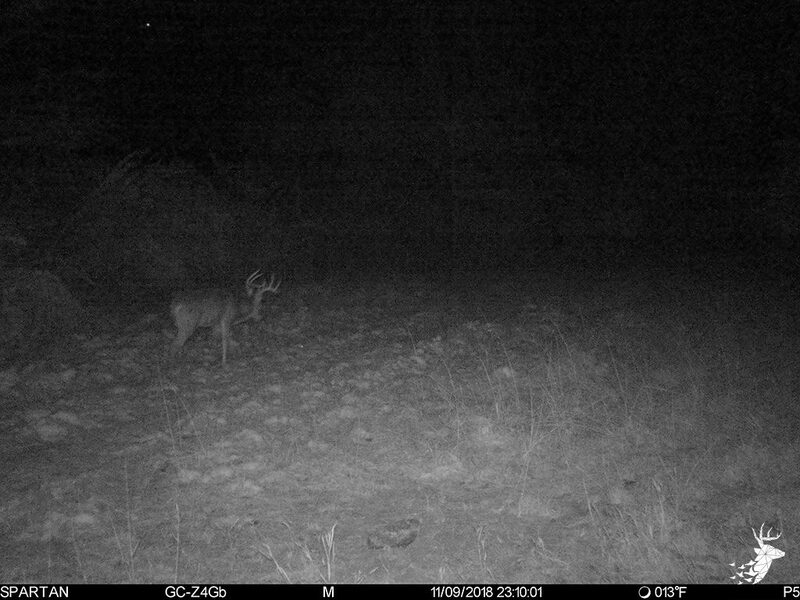 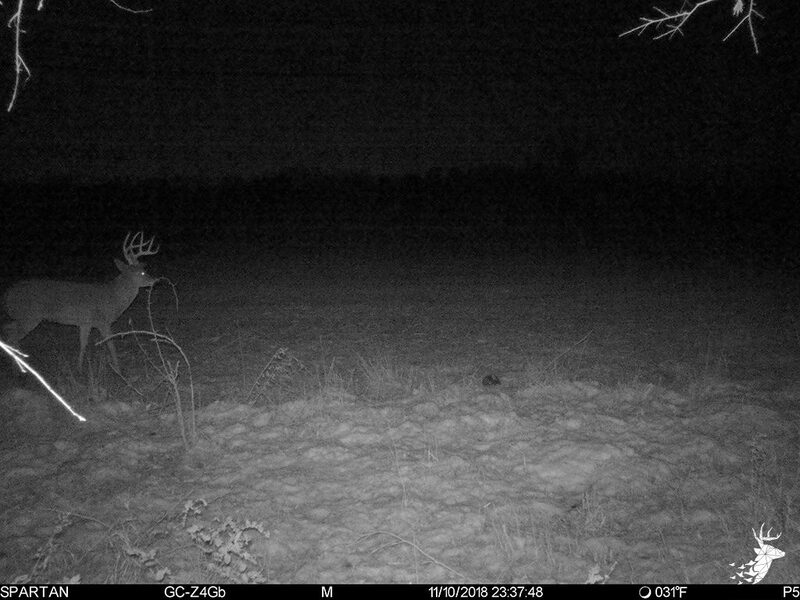 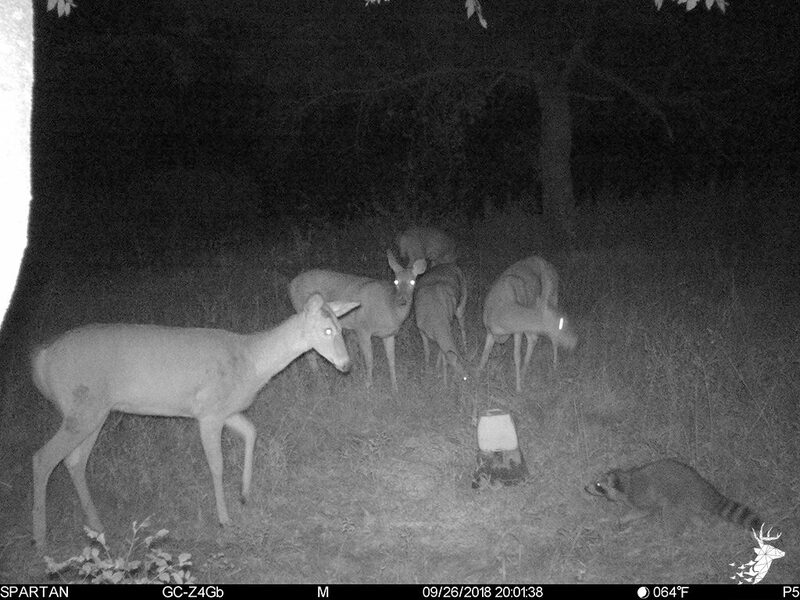 This farm offers plenty of opportunity for all sportsman or recreational enthusiasts.